July 2016: Monarch Hotel, Clackamas: Investing in your employees and creating a culture of success. 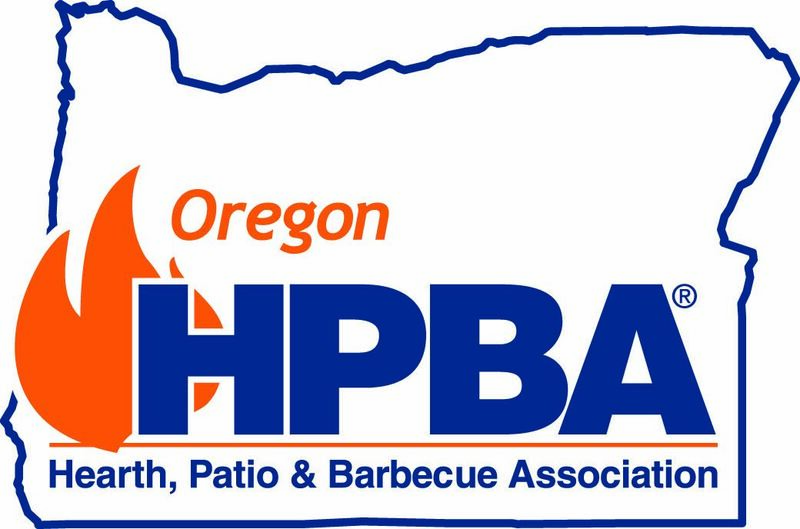 January 2016: Holiday Inn Wilsonville: Tell it like it is: Its Your Turn. 7 - 8:30 am. Sept 2015: Energy Trust of Oregon and Oregon Residential Tax Credit, Updates: NW Natural, 220 SW 2nd Ave., 4th Floor meeting room. Feb 2015: Potential Nonattainment for Hillsboro Air Quality. Jan 2015: Tax Credit Update 2015. Oct 2013: How to be a Trend Setter: Marketing sales and advertising tips. Have an idea for a topic for a meeting? Contact Gail English, Breakfast Meeting Chair! 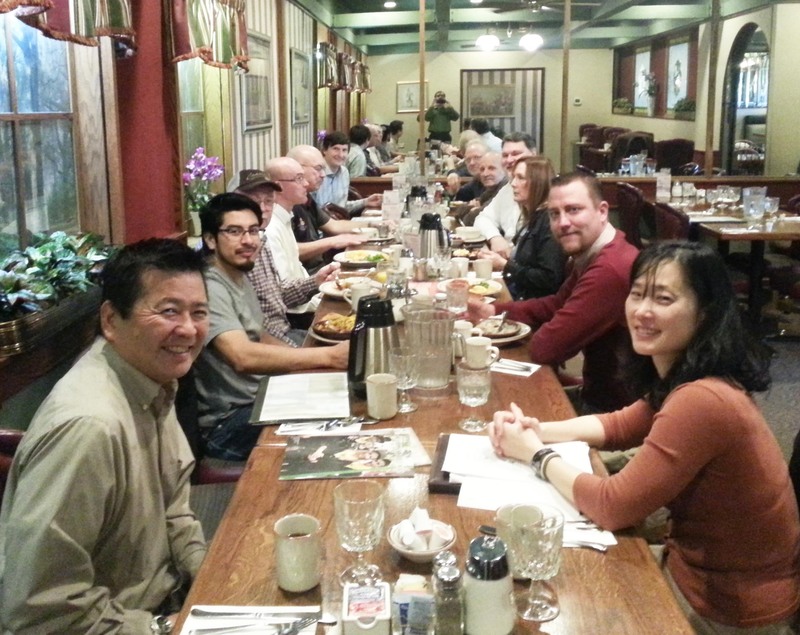 Photo at right: Feb 17, 2015 breakfast meeting at Hales Restaurant, Hillsboro, OR. Jon K. Kawaguchi, Env. Health Program Supervisor, WA County Department of Health and Human Services and Rachel Sakata, ODEQ Air Quality Planner are seated in the front row. The topic was Potential Non Attainment Status for Hillsboro and what it means for the Portland Metro Area.